Tara Deshpande Tennebaum was born and raised in Mumbai. She studied at Cathedral and John Connon and graduated from St Xavier’s College with a B.A in Political Science and Econimics.She speaks English, French, Hindi and Marathi and is studying Spanish. She began her career on the English stage and worked as a model and MTV veejay. Her film roles include cult classics like Is Raat Ki Subah Nahin, Bombay Boys and Style. Post marriage in 2000, Tara moved to the United States where she attended intensive classes at the French Culinary Institute in New York and Le Cordon Bleu in Paris and started Azalea Catering in 2004. Tara taught at culinary schools in New York and Boston for 7 years. Her cooking show, ‘Great Chocolate Cooking’, was featured on a PBS (Public Broadcasting Service) channel and her recipes and food stories have appeared in the Boston Globe, Boston Herald, New York Herald and Boston Phoenix. A Sense for Spice: Recipes and Stories from a Konkan Kitchen (Westland-Tata) is her second book after Fifty and Done (HarperCollins India, 1999) a collection of short stories and verse. 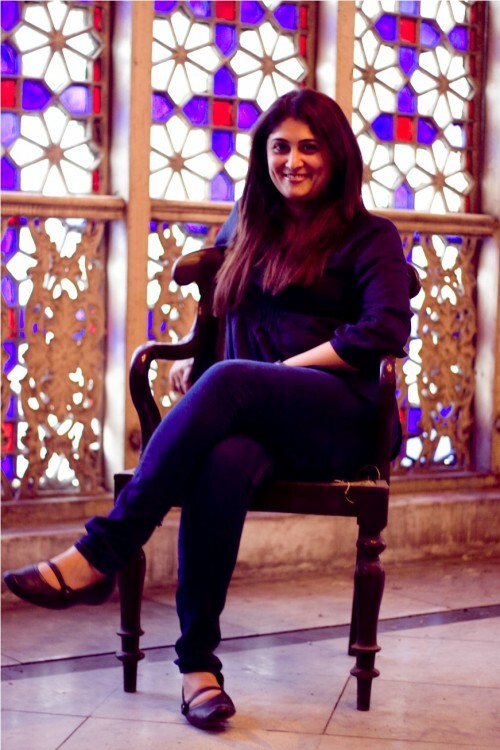 The author lives in Mumbai and New York and is working on her next book.